Southeast Asia’s pioneering low-cost airline AirAsia wants to launch an Initial Coin Offering (ICO) to “take cost out” of its business model, according to a report by TechCrunch on Friday, March 16. Speaking to TechCrunch on the fringes of the Money20/20 Asia conference, which finished March 15, CEO Tony Fernandes confirmed the operator was “building a payment platform” to “marry” its “Big Loyalty” reward scheme with the potential for ICO tokens. “We have two things that are very interesting which will have relevance to ICOs, one is our loyalty card where we have ‘BIG Points,’ and I think those BIG Points can be easily transferred to the blockchain,” he told the publication. 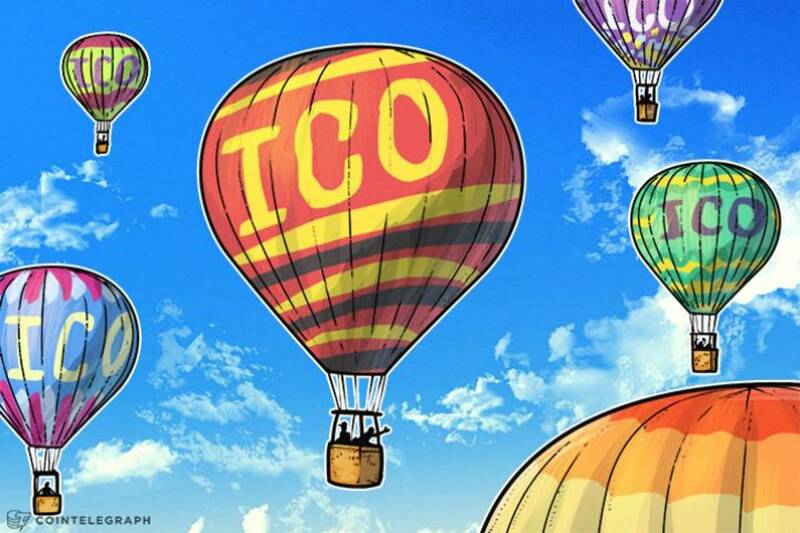 AirAsia is the second major announcement of ICO plans in the past four months, following social messenger app Telegram, which is currently embarking on a multibillion dollar sale. Despite ICO regulation coming under increasing scrutiny from governments worldwide, Fernandes remains confident he can navigate the current and future climate. “We’re in the most regulated industry in the world, so we know how to deal with regulators and regulations,” he continued. In Malaysia, where AirAsia is listed, regulators introduced new regulations for cryptocurrency in February while keeping a close eye on ICO schemes under its jurisdiction. Fernandes did not mention how much he would intend to raise should AirAsia’s ICO go ahead.